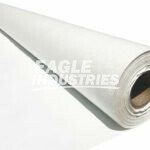 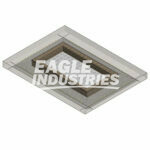 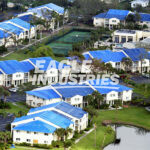 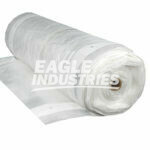 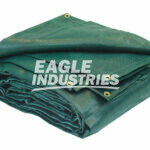 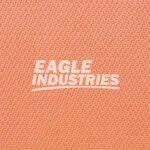 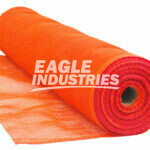 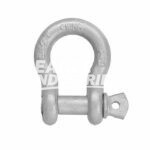 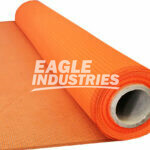 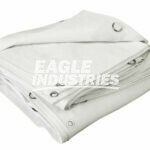 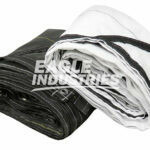 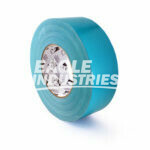 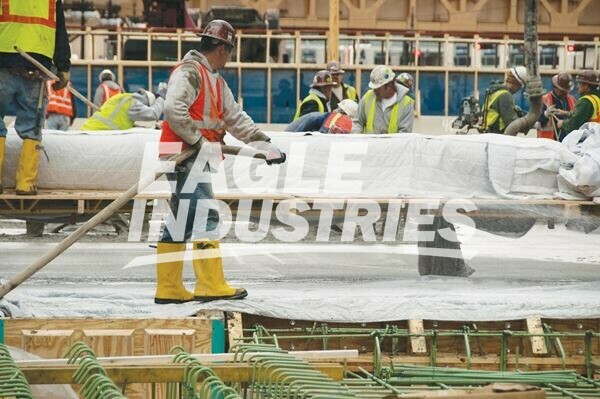 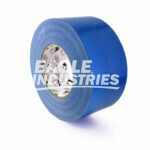 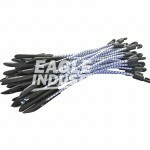 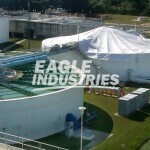 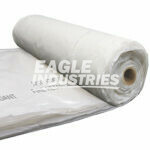 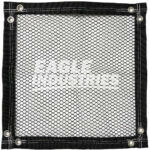 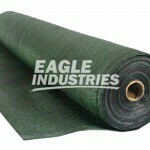 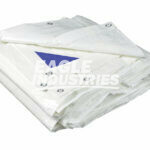 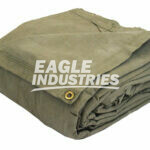 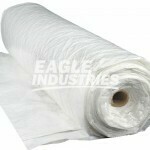 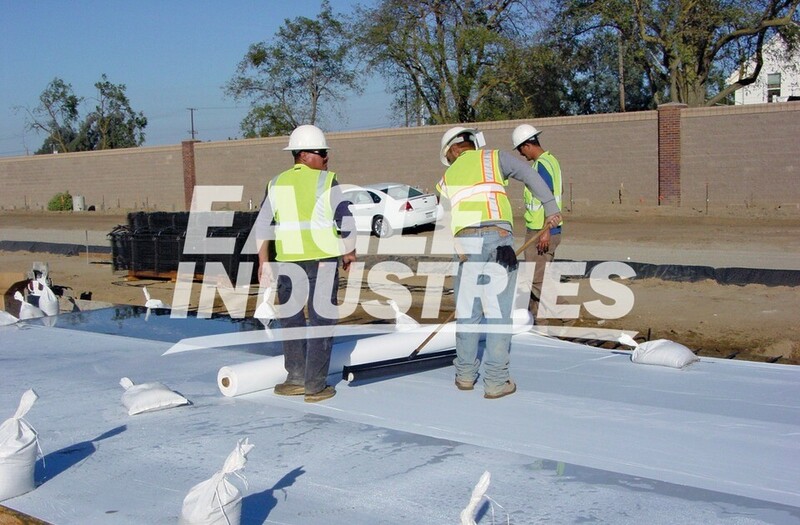 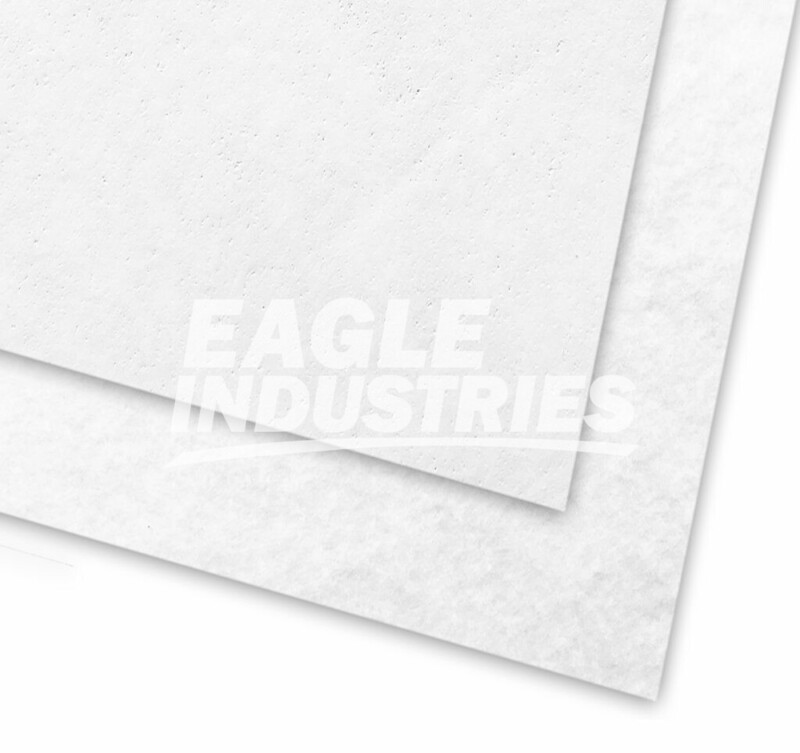 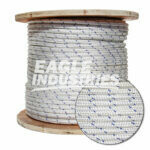 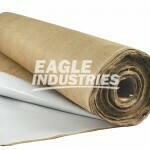 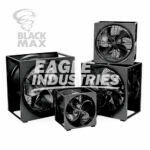 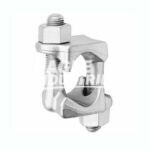 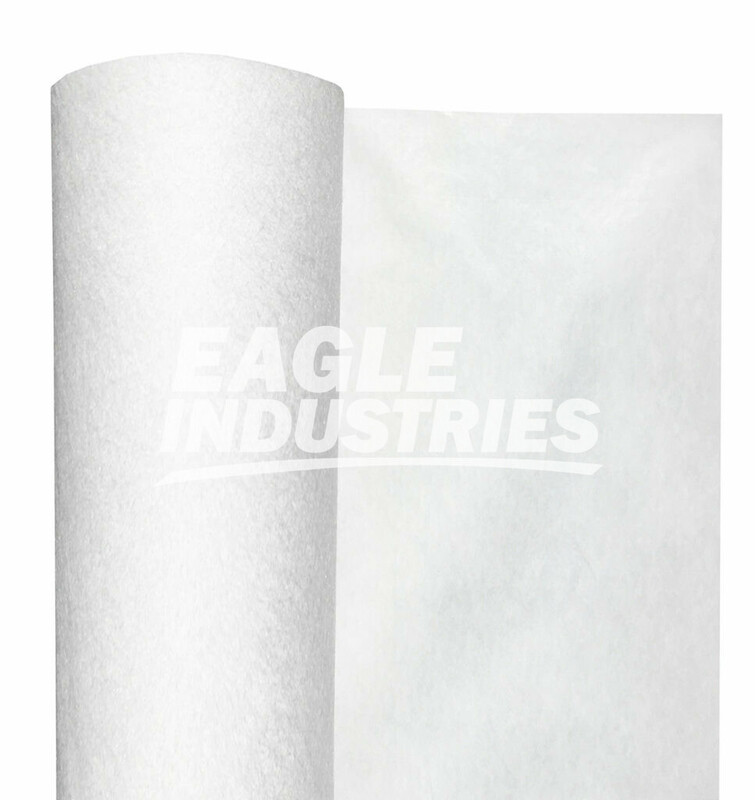 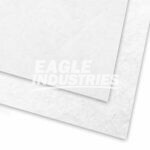 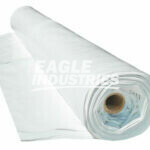 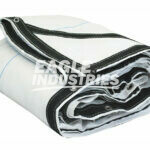 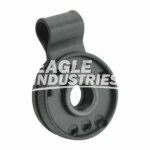 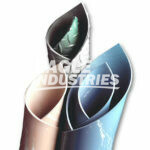 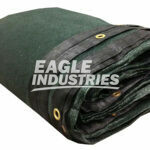 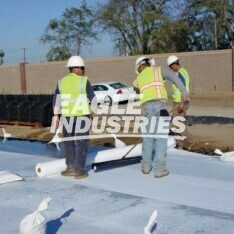 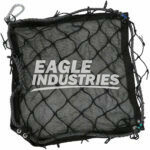 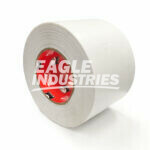 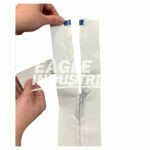 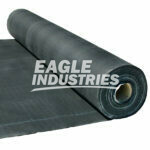 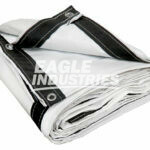 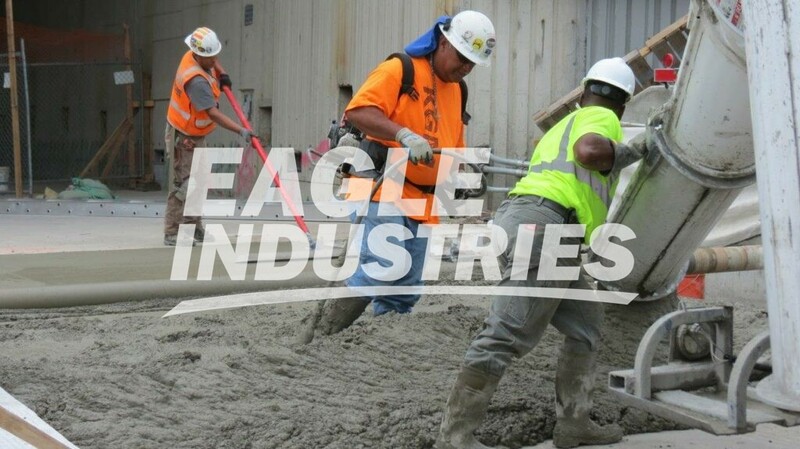 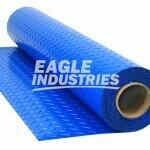 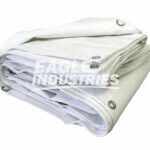 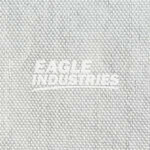 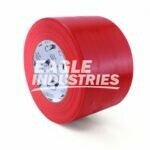 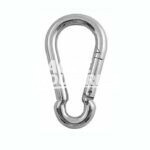 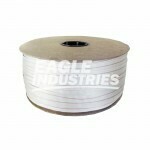 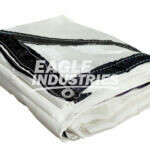 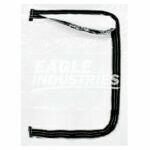 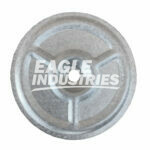 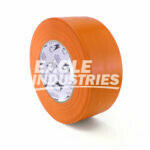 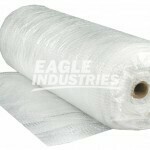 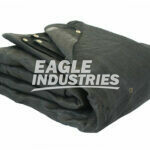 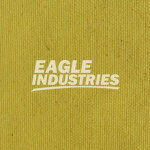 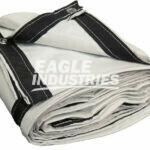 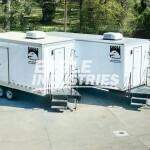 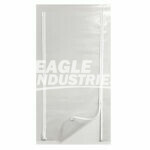 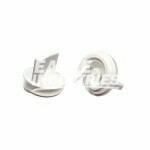 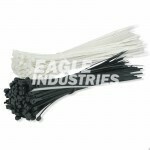 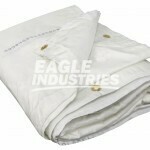 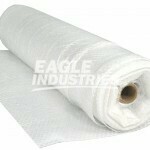 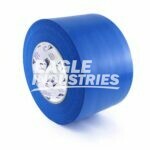 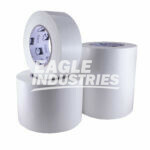 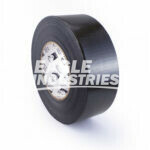 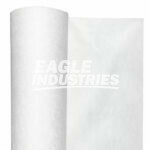 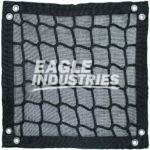 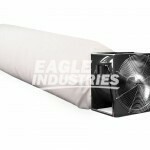 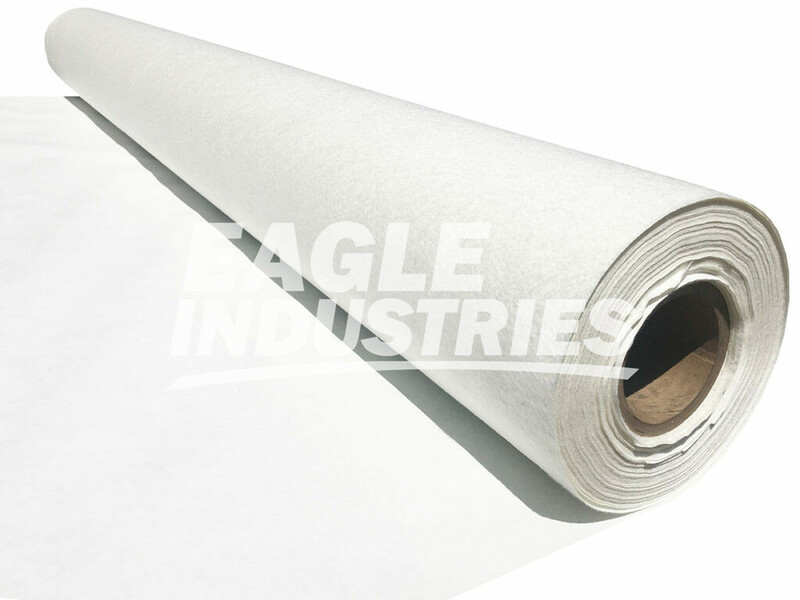 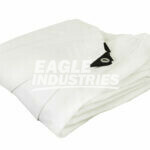 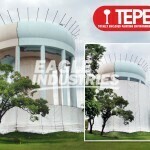 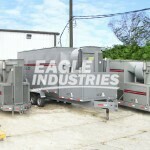 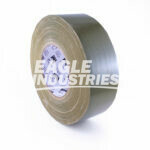 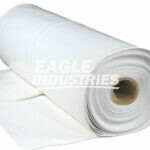 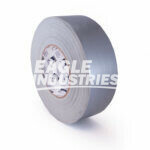 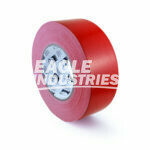 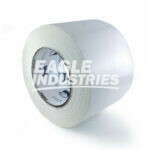 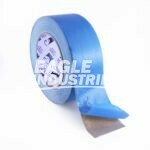 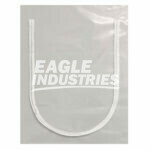 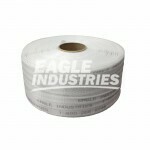 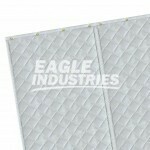 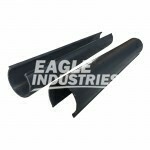 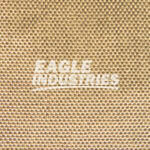 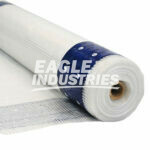 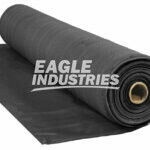 Eagle Synthetic Curing Blankets consists of a highly absorbent synthetic needle punched fabric coated with a white reflective film. 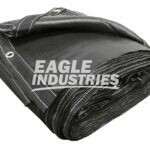 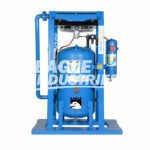 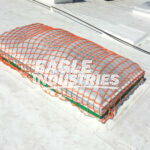 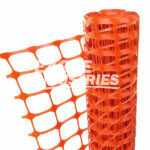 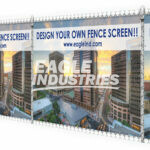 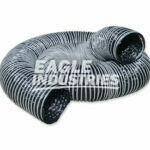 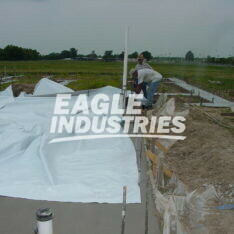 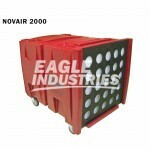 The blanket is designed to be hydrated and inhibit moisture loss during the concrete curing process. 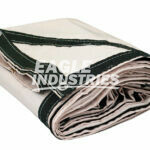 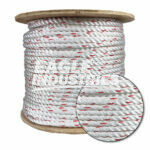 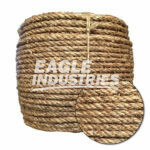 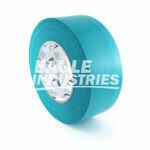 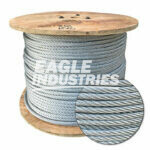 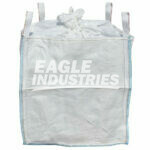 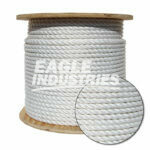 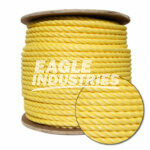 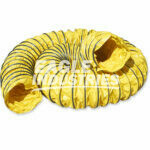 Unlike burlap, the synthetic fabric will not rot or mildew. 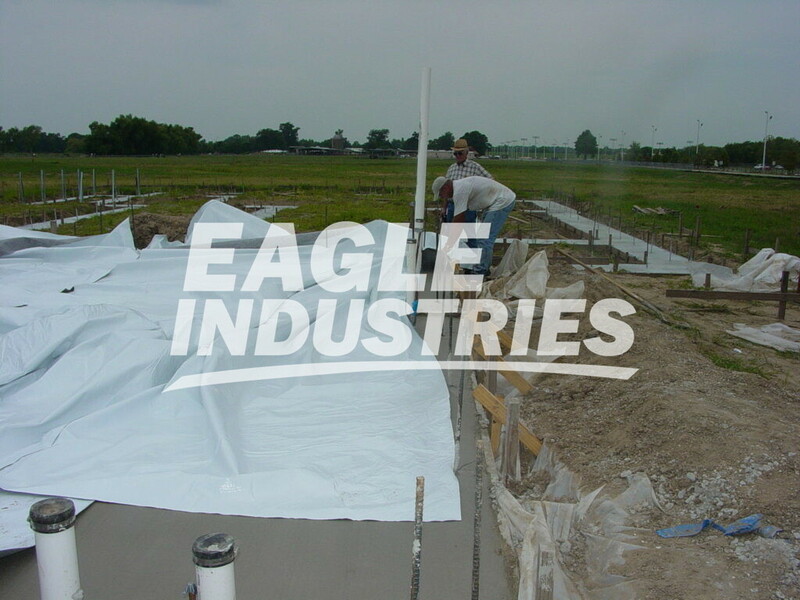 Wet Cure Synthetic Blankets are lightweight and disposable making them an economical choice in concrete curing yet are versatile and strong enough to be reused when cared for properly.